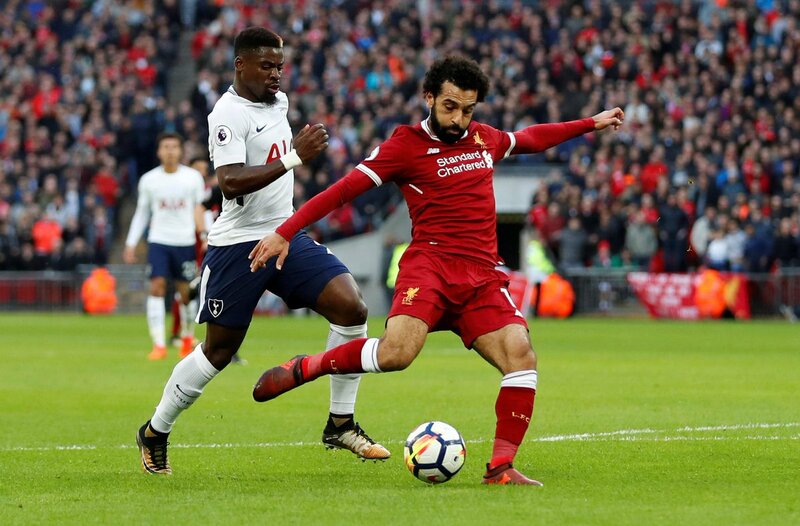 The Fantasy Football captaincy is the most important decision of the week, here’s a community round up for Fantasy Premier League Gameweek 10. The latest installment of captaincy options for FPL Bet is here, with 7 different options for Gameweek 10 captain. FPL Shorty shares his logic behind a Liverpool captain. Contemplating Coutinho (C) for GW10. ? LIV to whip out a reaction after Spurs loss. ? There’s three more selections from FPL Antartican in this weeks Core Captain. WILD FNTSY gives his suggestion and FPL Heisenberg provides a word of warning. ✔️ 3 goals in the last 5 games. ✔️ 2 goals in the last 3 games @ The Hawthorns. Hopefully. Set a strong VC if you Captain any City player. ? FPL Vs shares the fixture history for some popular forward options. FPL Fly provides his usual weekly picks on twitter. Mrs Fly says Hazard ?? There’s a lot of hype around a certain Watford midfielder. Looks like everyone's getting Richarlison in and many giving him the armband. Too much pressure on a young lads shoulders. Richarlison a viable captain option this week? I feel he's due a goal, and playing stoke at home next could be the time. Fantasy Football Pundits bring the captain poll. It’s neck and neck between two big options!
? It's time for the biggest question you'll be asked all week, so brace yourselves. FPL Connect have an excellent captains article including an important point on the viability of captaining a Manchester City player. You can read more of the community view on Pep rotation in our article from earlier this week. Are you finding the captain choice too difficult? With Sportito’s daily Fantasy Football game, there’s no need to choose a captain. There’s a guaranteed £500 prize pool on Sportito’s Daily Fantasy Football competition on Saturday and you can get FREE entry if you sign up on this link, using the sign up code ‘HOLLY5’. As it stands, I’m going for Aguero as captain with either Richarlison or Salah as vice. While youre here, why not check out the Community Articles and Community Tweets. Next What to do with Harry Kane?